The East Coast of UAE is a small section lying in between two regions of Oman, the Musandam Peninsula and the region surrounding Muscat. Towns that tourists might know in this area are Dibba, Khor Fakkan with its access to Shark Island, Kalba, Masafi, and Fujairah. Fujairah is the fifth largest emirate, and one of the seven emirates that constitute the UAE. 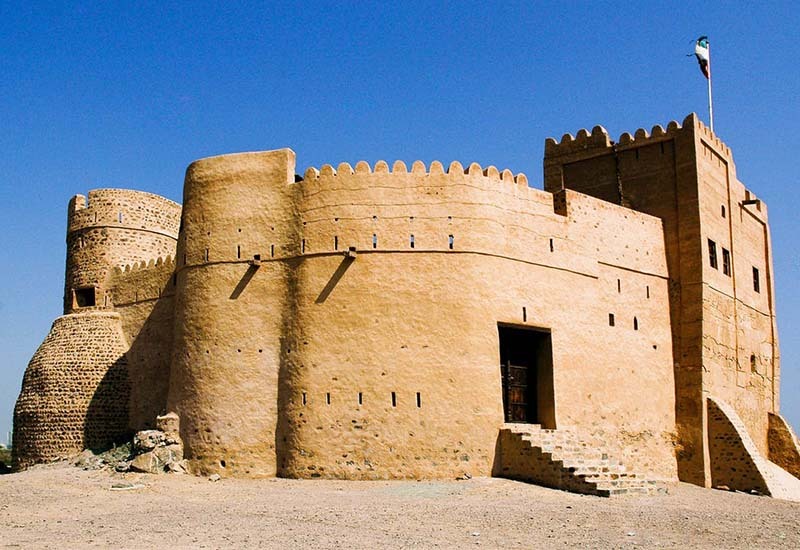 It is the only emirate located on the Gulf of Oman in the eastern end of the country, instead of the Persian Gulf. Fujairah is the only one which is not surrounded by deserts but by mountains making it a green village with a lot of farming opportunities. East Coast Tour (Fujairah) is situated only a few kilometers north of Sharjah’s town of Kalba and the uninitiated probably don’t notice when they drive across the border from one emirate to the other or when the Fujairah beach becomes part of the Sharjah coastline. While most of East Coast Tour (Fujairah) revolves around the city of Fujairah, near Dubai, there are odd areas of the Sharjah emirate within the emirate of Fujairah. These include the enclaves of Dibba al Hisn (Dibba is divided between Sharjah, Fujairah, and Oman) and Kalba, both of which have been traditional ports, giving Sharjah strategic land and water access to both the Arabian Gulf (west) and the Gulf of Oman (east). 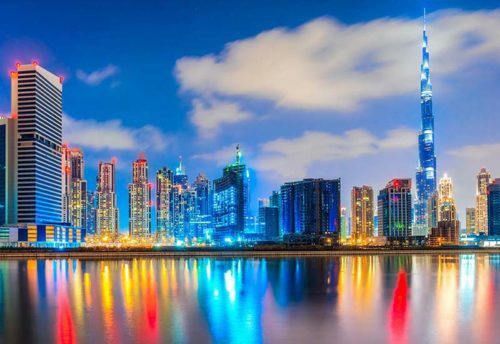 For the sake of the tourists to the East Coast Tour (Fujairah), it would be good to see closer cooperation between Sharjah and Fujairah, especially regarding the marketing of all that the two states have to offer. We spend the first two days hanging around the house, went to the indoor playground and accompany daddy to collect his new car! With our new ride, we decided one morning to go for a day trip to a nearby emirate. 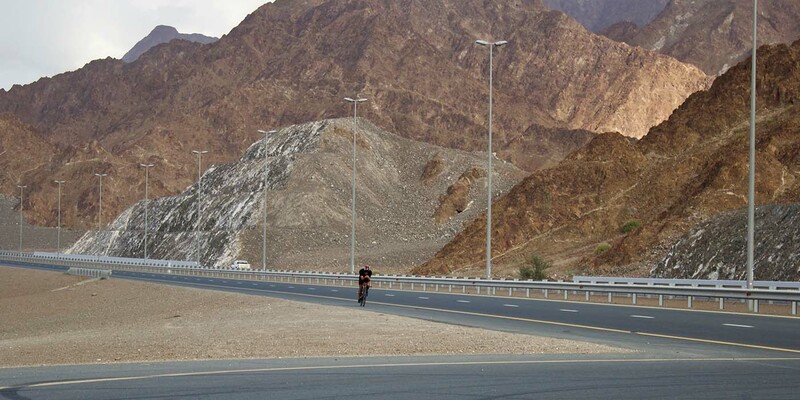 East Coast Tour (Fujairah), is one of the seven emirates that make up the United Arab Emirates (UAE). It lies on the East Coast Tour (Fujairah), of UAE along with the Gulf of Oman, well known for its beaches and the Hajar Mountains. Its landscape is very much different from Dubai. Instead of skyscrapers, Rocky Mountains can be seen along the way and a 4WD car is ideal for exploring the emirates. 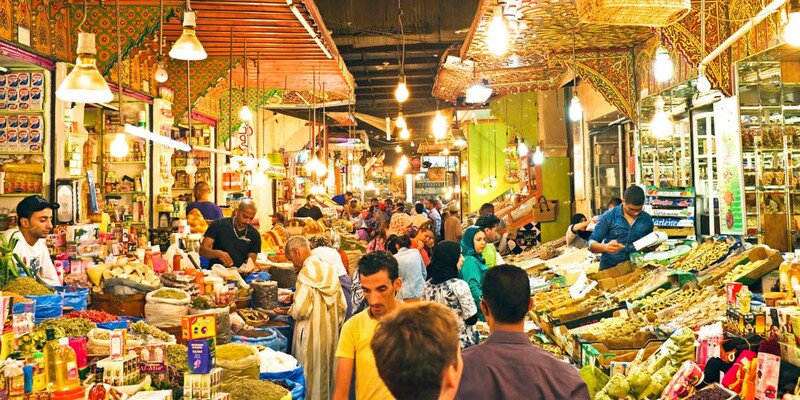 A day trip from Dubai is great to get away from the hustle and bustle of the city. A staycation along Fujairah Beach is also a popular choice for the weekend trip. As it was a last minute decision, we quickly packed up sunblock(weather is really hot these days hitting up to 46 degree Celsius in the day time), mineral water, snacks, umbrella, the blanket for kids to use in a car, swim clothes, towel and a change of clothes plus slipper. 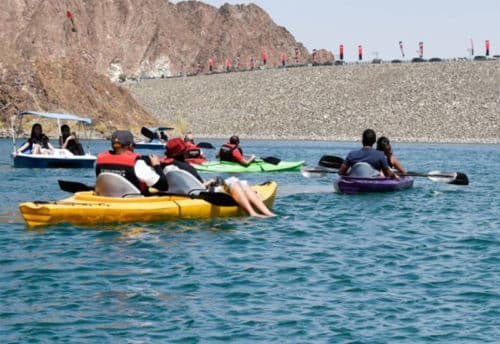 One of the delights of the East Coast Tour (Fujairah) Emirates, especially in these cooler months (October through to March), is to explore and experience the great outdoors. These are the months when the 4WDs come into their own and they can be seen up in the mountains and around the beaches. These seem to be few laws or signs stopping campers from pitching their tent for the night. The top photo on this posting gives an idea of the way people often camp on Kalba beach. This is an idyllic spot with the mangrove wetlands in the immediate background (300 meters away) and the glorious Hajar Mountains further in the distance. The second shot is the view from the tent at dawn. East Coast Tour (Fujairah) is a safe place for a swim before casting the line out to catch your breakfast. What the photos don’t convey is the gentle sound of the waves to lull you off to sleep and be the first sound that you hear in the morning. 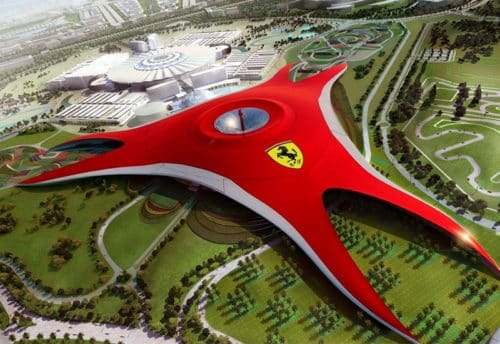 Dubai City Tours is the best idea to get rid of monotonous routine work that makes your life dull and boring. 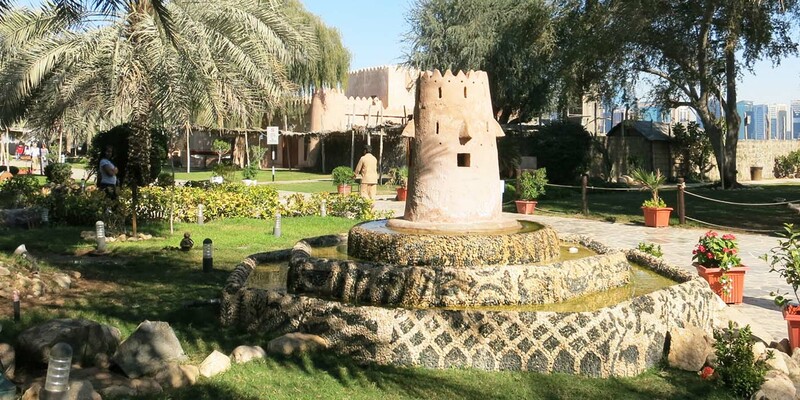 Al Ain city tour is a beautiful and green place located in the Emirates of Abu Dhabi. Fujairah City Tour is the only one which is not surrounded by deserts but by mountains making it a green village with a lot of farming opportunities. Dubai is one of the Six Emirates Tour of the United Arab Emirates. Hatta Mountain Tour is that the best thanks to last audacious trip.